Through writing, conversation, art and movement, we explore weekly themes and provide concrete tools and strategies to help us navigate our changing world. We are committed to creating a strength driven, community-building experience through talk, action and mentorship. 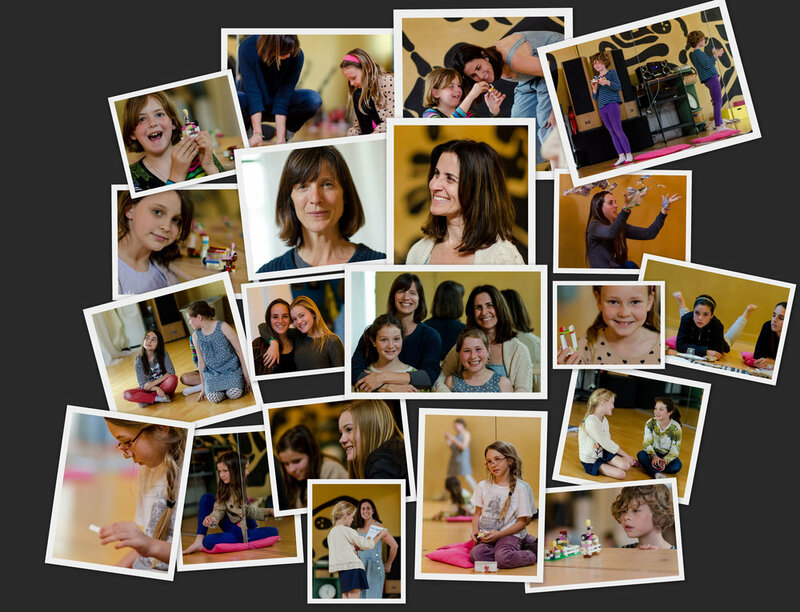 Explore Little Girl Group, Big Girl Group, and ongoing workshops for Girls, parents and girls & parents together. Sign up with your email address to receive Girl Group news and updates.